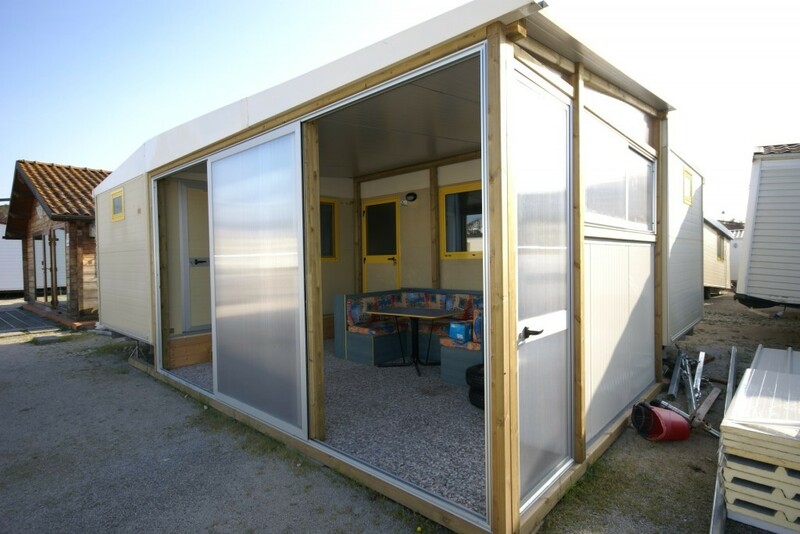 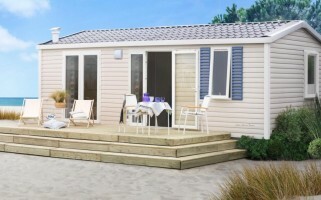 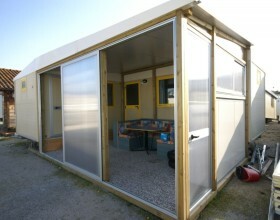 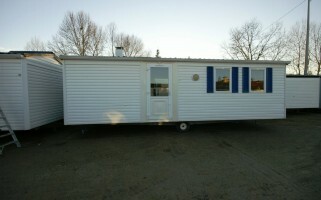 New: Shelbox “Elle” model mobile home consists of two modules. 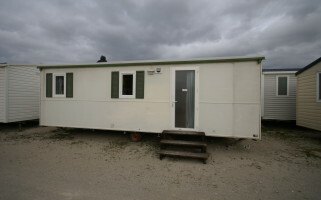 The larger measuring 7.50 × 2.50 meters, while the smaller module measures 3.50 × 2.50 mt. 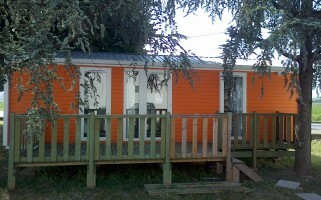 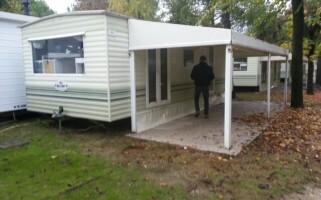 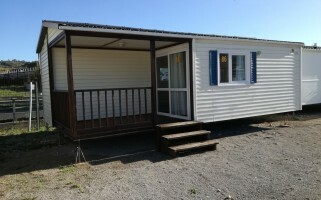 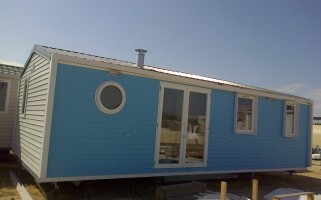 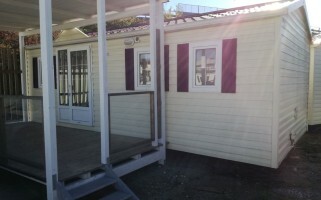 The price of the mobile home, including the kitchen inside, is € 9,900 including VAT.